Play in our historic course where legends like Sam Snead and Gene Sarazen established their golf legacies. Featuring the only practice facility with night time access in South Florida. 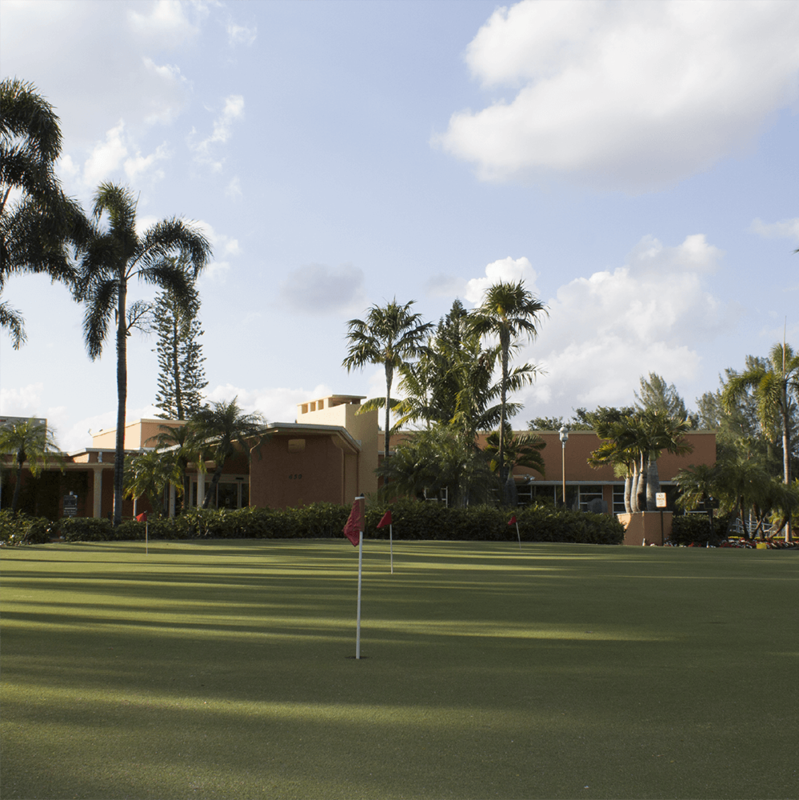 Play at the newly renovate Miami Springs Golf & Country Club. Home of the "Miami Open", South Florida's first PGA event. Eligibility for any qualified fee or charge (residency, age, family, employment) must be documented. 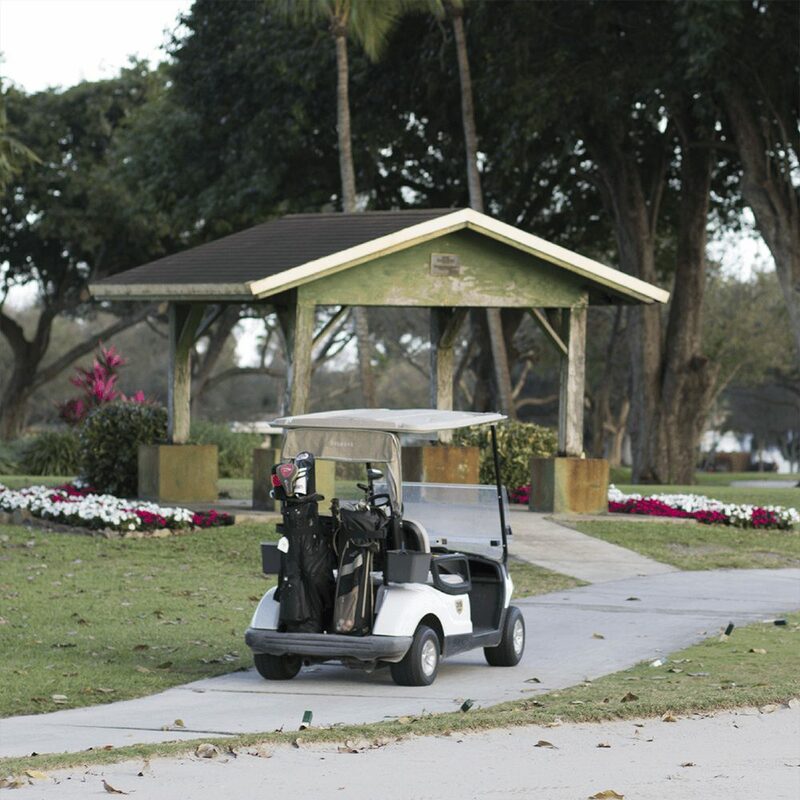 Come and see for yourself why the Miami Springs Golf & Country Club’s charm and tradition make it the locals favorite. Featuring the only practice facility whit night time access in South Florida, centrally located near the Miami International Airport, and 18 holes which will prove challenging and rewarding for all levels of skill, make this golf course a must play.